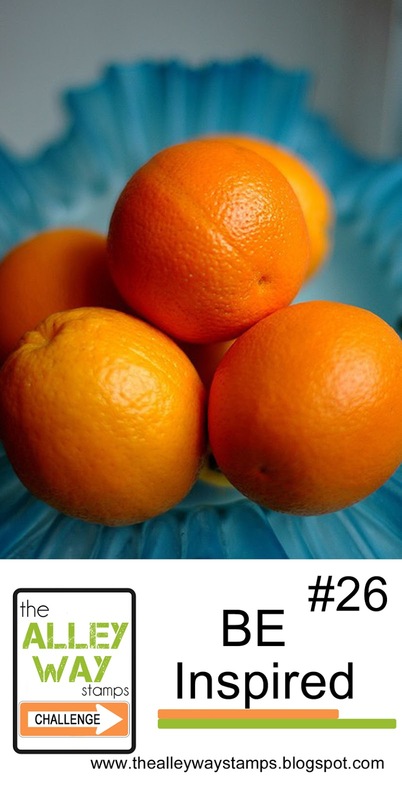 The Alley Way Stamps: Be Inspired #26 - Orange you glad it's Friday?!? Be Inspired #26 - Orange you glad it's Friday?!? 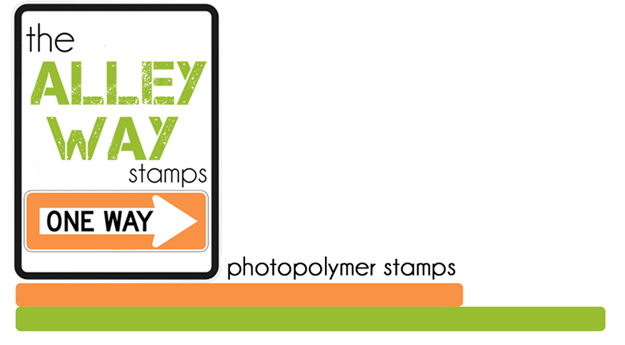 1) You MUST use an image from The Alley Way Stamps (you can find freebies here!) Projects will non-TAWS images will be deleted. 2) You must mention this challenge and link to it in your blog post. If you link from a gallery, please paste the challenge addy into the description of your pic. 3) - The challenge linky closes on at Noon, TAWS time (Mtn) on Thursday before the next challenge starts..!!! We have to have prizes for all the effort put into it right? The Top Pick will be hand picked by me.. will receive 1 free stamp sets of their choice, and a badge to proudly display on their blog. 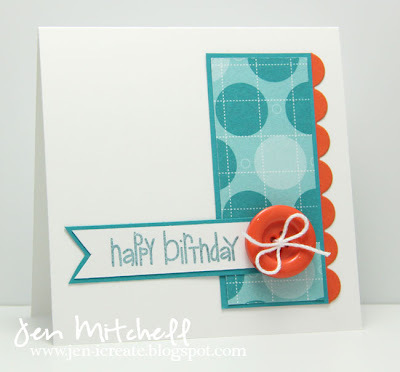 One Random winner will receive 1 free stamp set of their choice, and a winners badge to proudly display on their blog..
Hello everyone, Jen here with another card using Wish BIG! 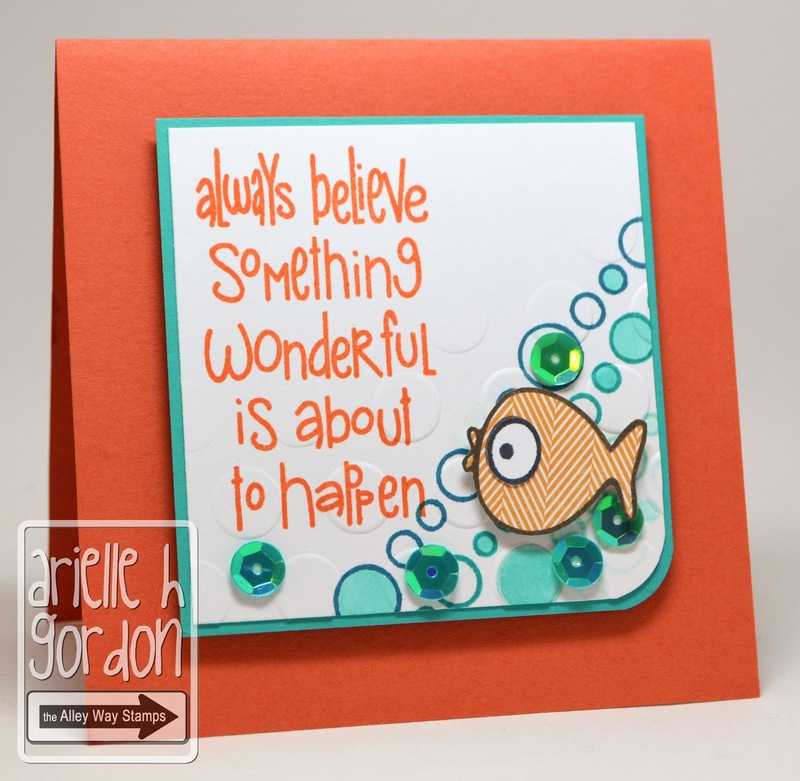 The colors of this inspiration photo just jumped out at me so I used some beautiful teal and orange on my card. Kasia here this morning to share a bright and fun card. I LOVE the colours in this inspiration photo. I also liked how the orange was front and center, and the blue sort of takes the back seat. 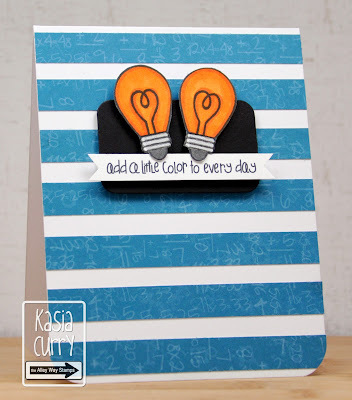 For this card I used the lightbulb from Lighter Than Air and the sentiment from the February Freebie. Arielle here and I DID NOT use Wish Big - LOL! I used Tiny Treasures, Tag-Alongs and Life is Short. 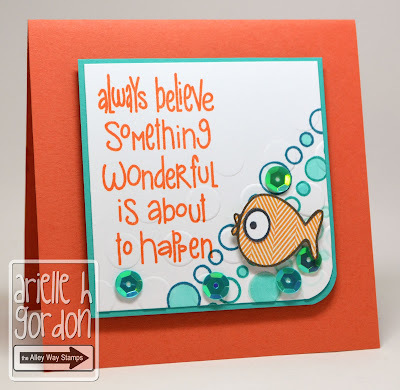 loving the orange and the inspiration!! The New Release is Coming Soon! This takes you to the Link Up Post! Another Way to Win FREE Stamps! 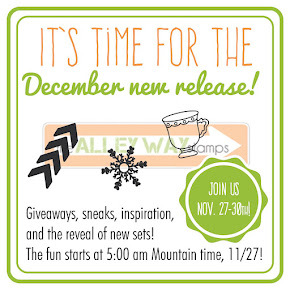 win a FREE acrylic stamp set this month... we pick 1 random winner! 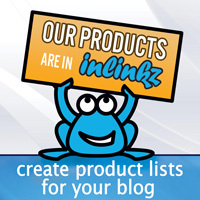 be featured on our blog! ***UPLOADING TO AN ONLINE GALLERY? 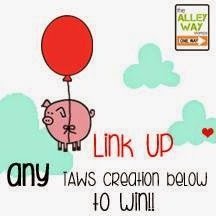 Please use the keyword thealleywaystamps all one word so we can find you! GRAB OUR BUTTON FOR YOUR SIDEBAR! TAWS Blog HOP!! Win all 3 sets! Fresh week - fresh cards! Happy monday! WISHing BIG for an Awesome Tuesday! Oh HaPpY Day ~ Freebie Wednesday!